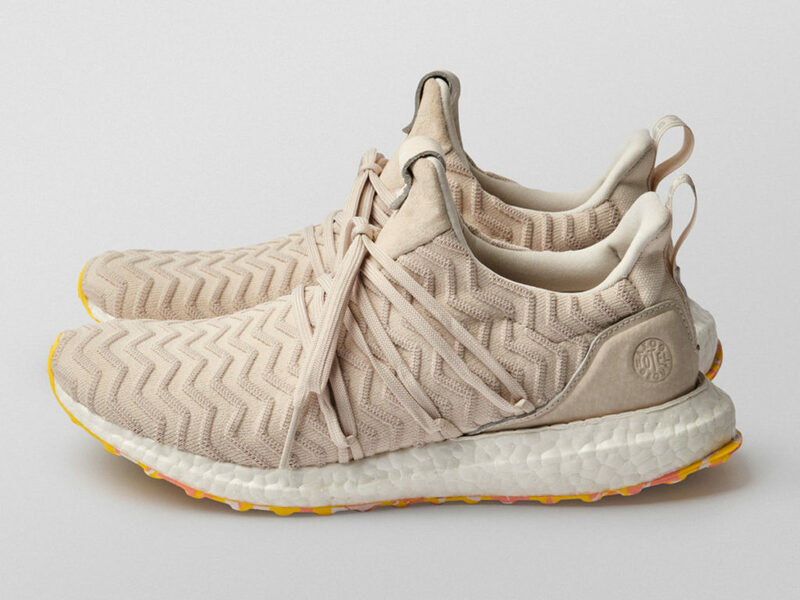 The new limited UltraBoost, with a unique aesthetic featuring an array of textures and rich leather details. 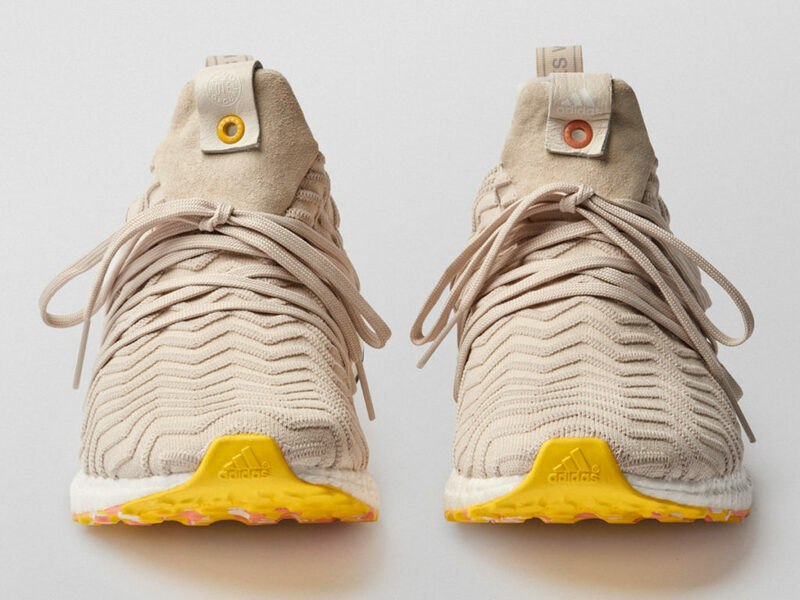 Perhaps the current trend of “ugly shoes” or “dad sneakers” has reached the realm of UltraBoost with the AKOG x adidas UltraBoost. 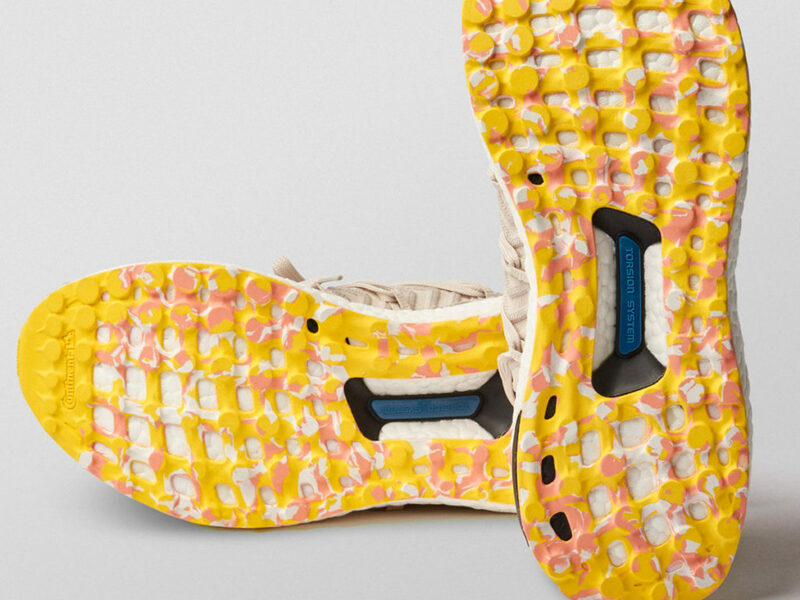 To kick things off (terrible shoe pun intended), the chalk white Primeknit coupled with a rippling wave effect draws the eye in, while the marbled terrazzo-inspired sole brings together the finishing touch for a unique aesthetic that features an array of textures and rich leather details. However, interested yet procrastination-inclined buyers beware. 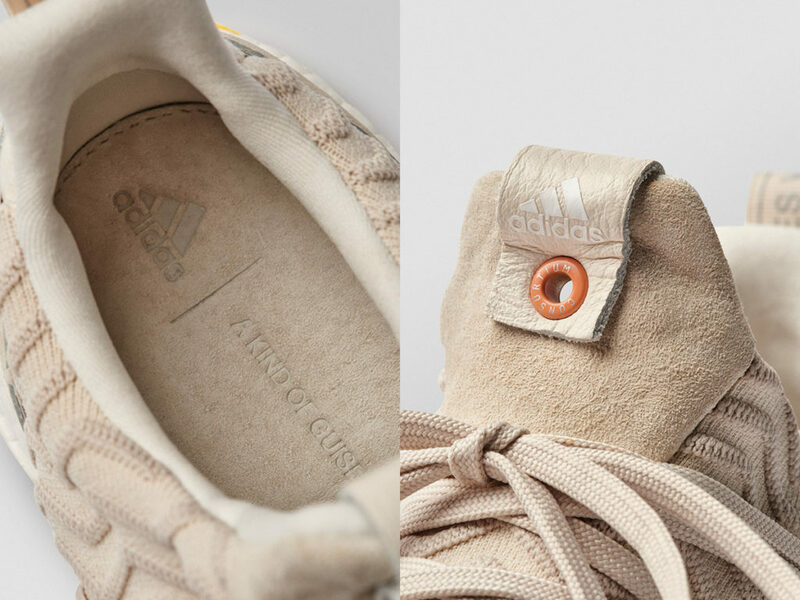 The limited edition shoes are available on July 28th at 11am in the Munich and Berlin stores only. 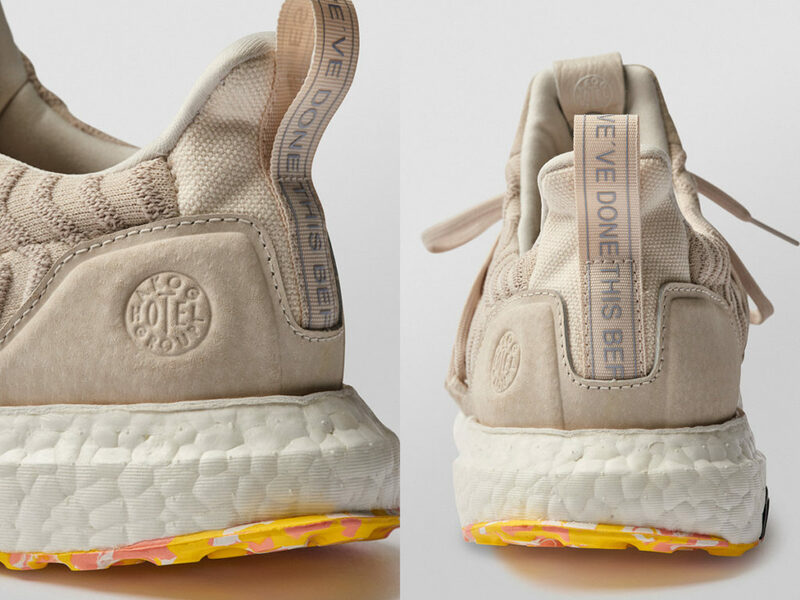 The remaining stock will be available at 3:00PM on July 28th worldwide. 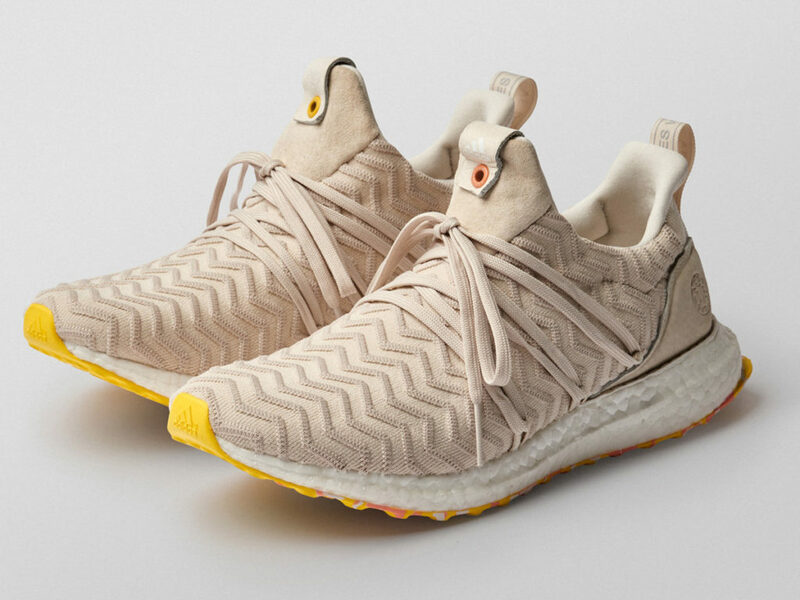 But, just in case you don’t want to test your luck and potentially miss out on owning the AKOG x adidas UltraBoost, you can sign up for an exclusive chance to own one of the first 50 pairs before they’re released in-store or online.